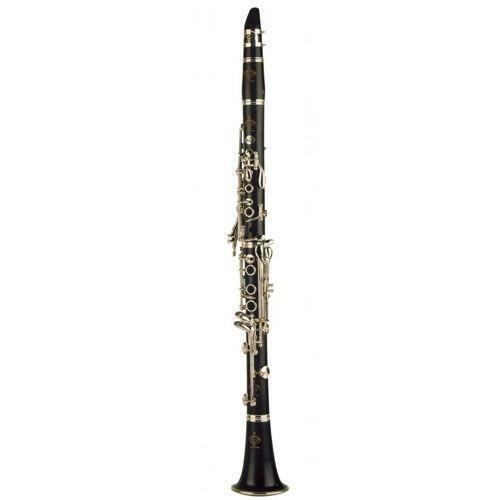 Three international renowned artist Jacques Lancelot, Guy Deplus and Michel Arrignon collaborated to produce the Festival clarinet. It meets the needs of today's musicians and teachers who are faced with the difficult task of interpreting a wide repertoire of works from Mozart to Boulez. Musicians will certainly appreciate its depth of sound, which is particularly warm. The tone and precision of this instrument are in perfect harmony. The Festival belong the R13 bore family and has a rich powerful fluid tone.